Welcome back to the Chops blog. Today we’re remembering the untimely passing of one of the most influential drummers of all time, John Henry Bonham. We’d like to celebrate his life and influence by sharing some of our favorite Bonham-related links we’ve found on the web. 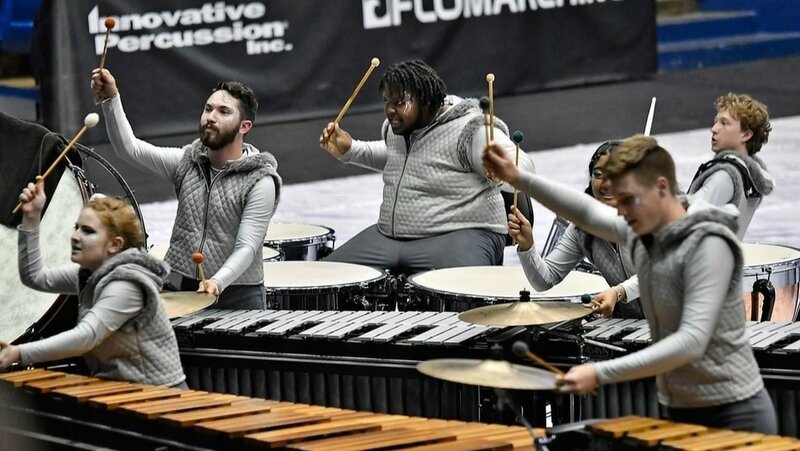 They include an article from Drum! Magazine on 10 ways to sound like Bonham, a video from his drum tech Jeff Ocheltree on how to tune and mic like Bonham, and some isolated drums tracks of him in the studio. Give the article a read, check out the Jeff Ocheltree video, then sit back and listen to the bombastic sounds and heavy grooves of John Bonham. Several changes have been made to the list since August. Follow the link below to view what’s still available! Marching season is here! 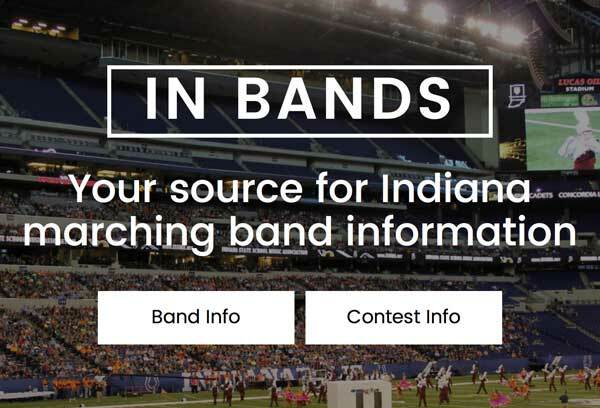 There’s a new resource for Indiana marching contest information where you can find contest lineups and results, so share this if you know somebody looking for contest information for upcoming shows! They’re still in need of information for many contests, so if you’re a contest host, please submit your info so they can be as up to date as possible. 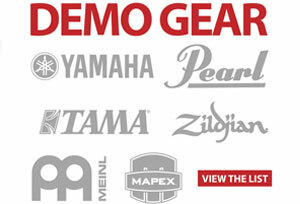 Visit the new IN Bands website now! 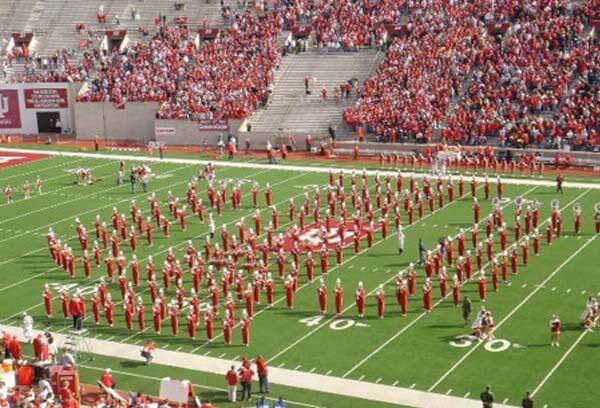 Check out our college marching band preview on our blog.